Since the mid twentieth century, artistic developments in ceramics have manifested themselves in diverse and impressive ways – the power of form encounters the beauty of the glaze, the path from vessel to sculpture is increasingly pursued and the relationship between these two explored. 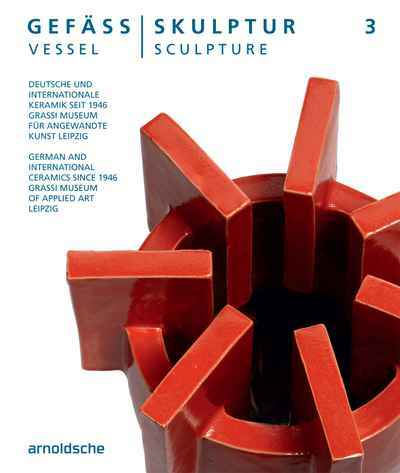 Sculpture: Volume 3 documents once again the diversity and creative wealth in artist ceramics, featuring 594 illustrated objects of work by 291 artists from 30 countries. With artist biographies and numerous illustrated makers’ marks, it can be well recommended as a reference work for all those interested in ceramics.